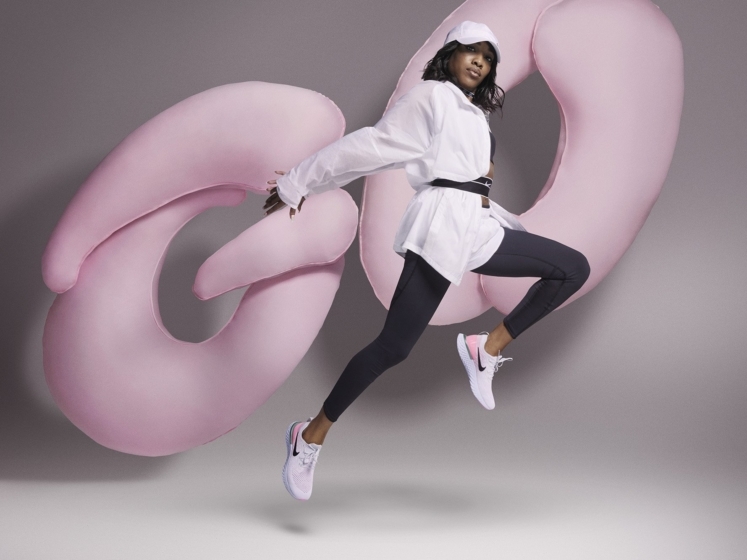 We worked with long-term collaborators Nike on their ‘Epic React’ launch, announcing the drop of one of their lightest and most durable range of trainers yet. 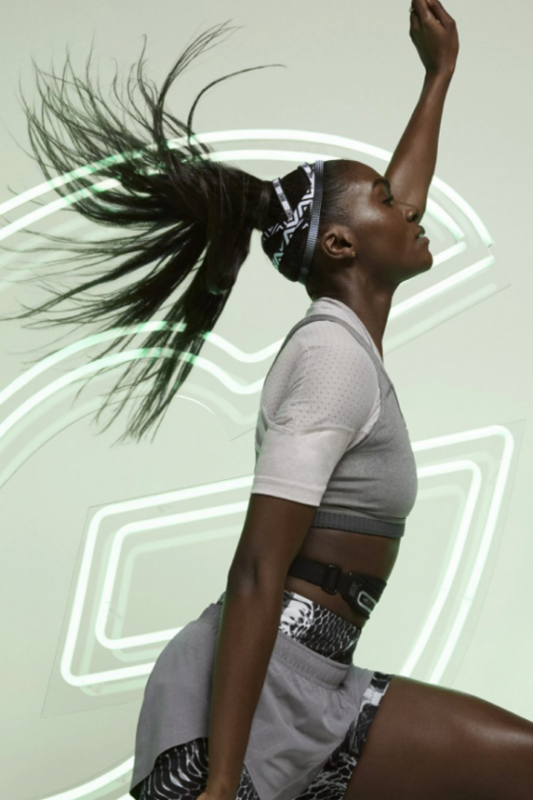 Our repped artists retouched the whole campaign, ensuring that the final images were sharp and balanced whilst maintaining the action and energy of the shoot. 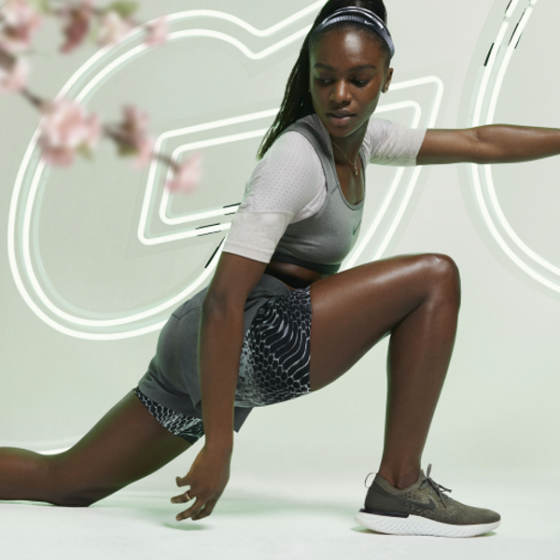 Athletes were cut out of their original backgrounds, scaffolding was rebuilt to create the word ‘GO’ behind them and their clothing and trainers in various colourways were brightened to make them pop. The campaign was released across a wide range of global media, on billboards, bus stops and online banners.